Dave is especially excited about today’s show. Not only do we have two indie horror authors, they also both have British accents. Dan and Luke, aka Hawk and Cleaver, who are ahead of the curve in smaller publishing companies popping up and serving indies specifically. Hawk and Cleaver started out as 4 indie authors – they saw with Sterling and Stone was doing and decided to do it, too. Dan talks about how they got started and used podcasting to launch several short stories. They are nearing a million downloads. Luke explains how they decide what episodes to do and how their collaboration works in podcasting. 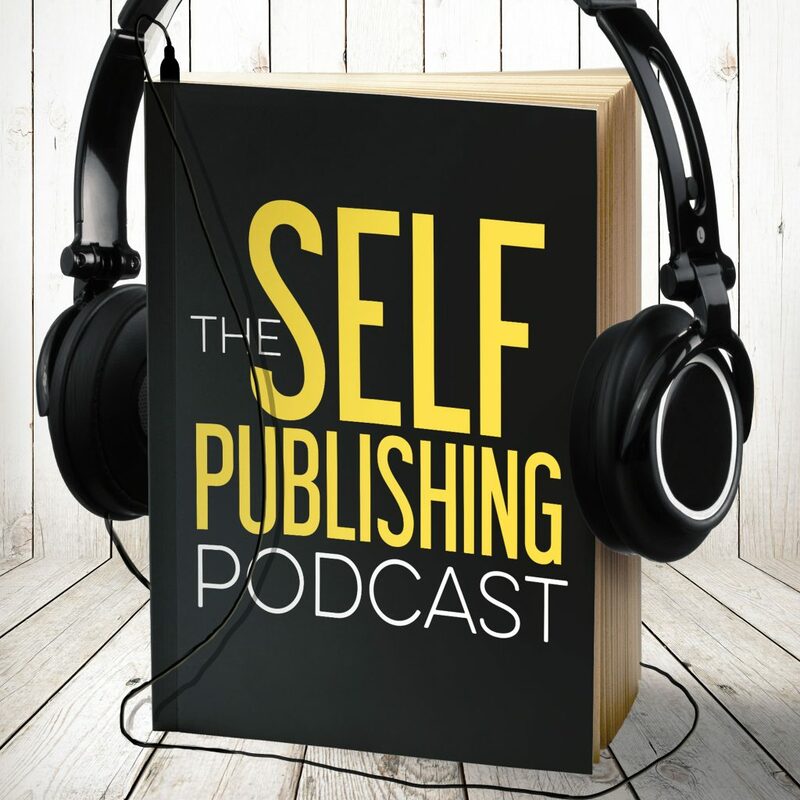 Sean talks about the Indie Fiction Podcast and why Hawk and Cleaver’s podcast – why one succeeded and the other didn’t. Short stories are a hard sell, and the guys discuss what crossover exists between podcasting and the reading audience. They guy talk about the film they made without a budget, camera, or editing software that turned out really good! Many authors are interested in film, and the guys discuss all the different things they are doing to crack into the market, and the reasons they’re doing what they are doing. Dave’s Something Cool was when he went to see Spiderman – no spoilers, but he says it’s his favorite Spiderman yet. Johnny’s loving the Headspace app on iPhone. Sean takes baths in the dark, too. Sean loves the show Riverdale. It’s the CW’s retelling of Archie. Weird, right? Dan’s something cool likes Weird trailers. Seriously. Weird. Tickets for the Smarter Artist Summit 2018 are on sale now! Space is booked, and we’ll have all the best guests and speakers to help you on your indie career. Grab your tickets before they’re all gone!